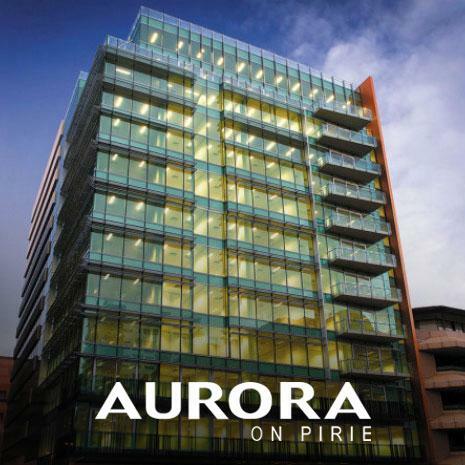 Aurora on Pirie is one of Adelaide’s most desirable corporate locations. That said, attracting commercial tenancies within the CBD is increasingly competitive. More appealing outgoings (lower) is one way of capturing & retaining high-value tenants. Sustainable Savings deployed seven elements with this major building energy efficiency upgrade. We also provided greater control and oversight for building management and expanded the life of key equipment. Solution was designed to take advantage of government rebates before they ended. More importantly, delays in deployment would mean lost savings. 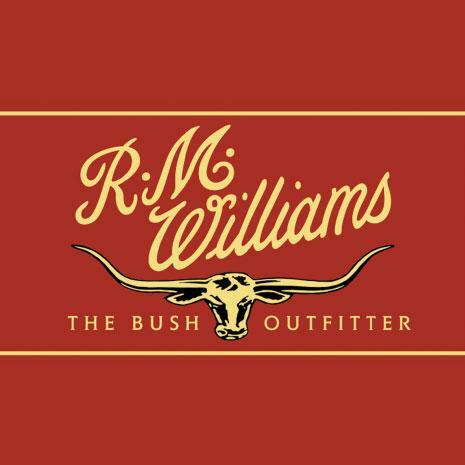 The iconic RM Williams apparel and footwear business was in expansion mode but constrained by the existing transformer nearing capacity. SA Power Networks quoted $600,000 to upgrade the transformer to meet requirements. There had to be a be er way? While the additional power was essential to drive growth, it constituted a significant cost for indirect capital expenditure (CAPEX). Sustainable Savings engineers undertook an in-depth investigation and designed a multi-element solution. They identified additional capacity through supply conditioning and consumption efficiency. A number of solution elements working in tandem would create the desired capacity and reduce RM William’s energy bill. Turn an unpalatable CAPEX investment into a great one. It was a major role reversal, which proved an easy decision. The business needed the additional capacity. This popular Riverland hotel was recently renovated and found that savings from solar photovoltaics alone would not achieve its investment benchmark. Could a holistic energy solution pay for itself? Sustainable Savings explored the opportunity to combine and leverage all potential savings elements. Could a basket of elements meet the hotel’s investment criteria? 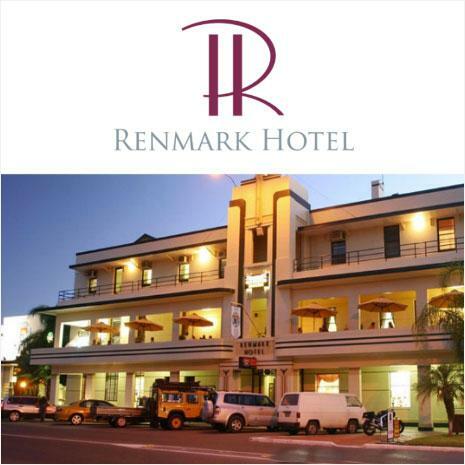 For Renmark Hotel management, it was an opportune time to consider an energy solution. Pangolin’s investigation also discovered high voltage would have been reducing the life of the hotel’s electrical equipment. 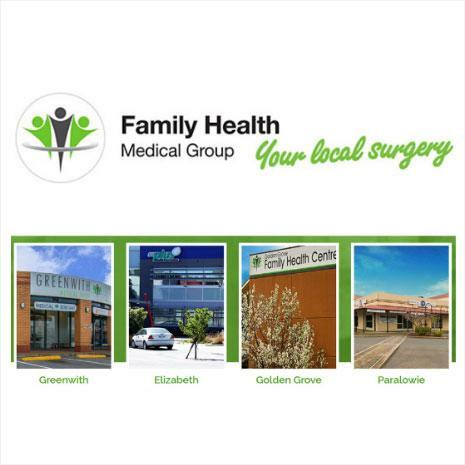 Family Health Group is a privately owned health and medical practice servicing Adelaide’s northern suburbs. Energy price rises were outpacing bulk billing price rises and the owners recognised this trend had to be disrupted. Pangolin’s holistic solution took advantage of all the opportunities across the Family Health business. With the identified savings paying for the solution in just over three years, why would you delay deployment? Why cash flow positive solution? What is a holistic solution?